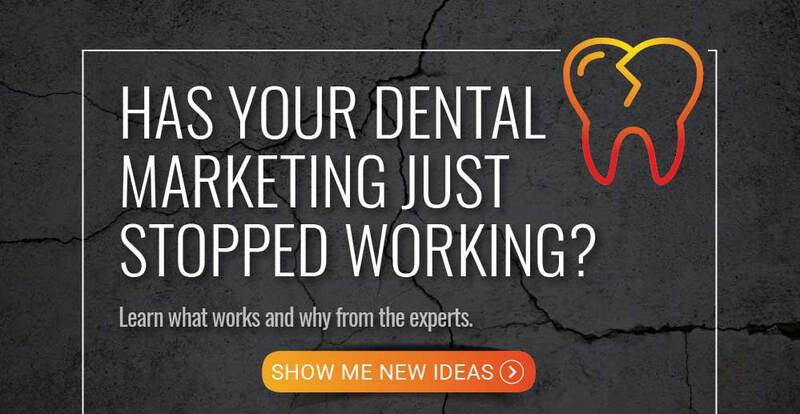 A comprehensive dental marketing plan is no different than your new patient exam. Can you make the connection? Your dental marketing success could depend on it. This week’s Wednesday Wisdom features three key things you’ll want to be on the lookout for – just like when you’re knee-deep in a new patient exam. Who knew comprehensive dental marketing and new patient exams were so similar? 1) A new patient comes to you looking for help with identifying problems and assessing their current state of dental health. Your job is to come up with an effective treatment that’s appropriate to get them healthy. Well, guess what? You approach dental marketing the same way. 3)Time to diagnose your dental marketing problems. Think website analytics or call conversion rates. Do you have the right marketing and measurement tools to track them? 4) Just like creating a comprehensive treatment plan, it’s time to create your custom dental marketing plan. Alison: 00:00 Hi, everyone. Alison here from GPM with this edition of Wednesday Wisdom. Alison: 00:05 Today we’re going to talk a lot about how your comprehensive marketing plan is very much like a new patient exam in your practice. 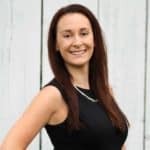 Alison: 00:12 When a patient first comes to you, they are looking for you to identify any problems that are currently going on with their dental health and to come up with a treatment plan that’s appropriate to get them healthy. Alison: 00:23 You should approach your marketing very much the same way. First, you should identify the problem that you have. Are you looking for more new patients in your practice? Perhaps you’re having a little trouble with retaining the ones that you already do have. Maybe it’s some combination of the two. Whatever it is, identifying your problem or the goal that you’re shooting for is the first step. Alison: 00:52 Two, you need to examine where you’re currently at or the health of your practice at it currently stands. That means looking into current patient demographics such as which zip codes they’re coming from, how many new patients you’re averaging currently, as well as current retention rates. Alison: 01:11 Step three, you want to go ahead and diagnose any existing marketing that you currently have. This could mean looking into your website analytics or tracking your current call conversion rates. Make sure you have marketing tools and measurement tools to track these things. Step four, you want to go ahead and take all of the information that you gathered, steps one through three, and put it together into a comprehensive plan that encompasses multiple strategies. Keep in mind you may not be able to do all of the strategies you want to do at one time and it’s perfectly okay to phase these in. Alison: 01:48 I hope this helps make putting together a marketing plan a little bit easier for you. If you do have any questions or you want our help, that’s what we’re here for and we welcome you to give us a call. Alison: 01:58 Thanks for joining us today, come back next week for another edition of Wednesday Wisdom.